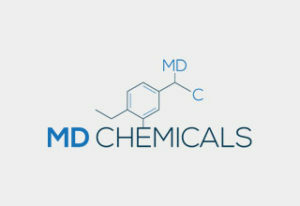 MD Chemicals utilizes customer feed back and reporting groups to maintain our market knowledge. This allows our groups to strategically map the global market, trend, and real time market pricing. We want to help keep you updated. Take a look at the articles we have compiled for your convenience.